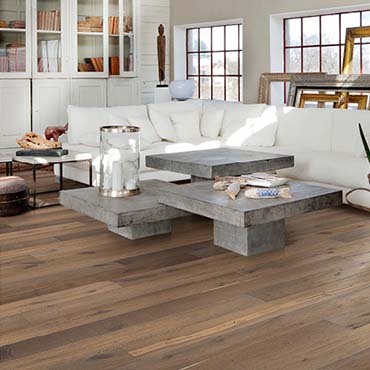 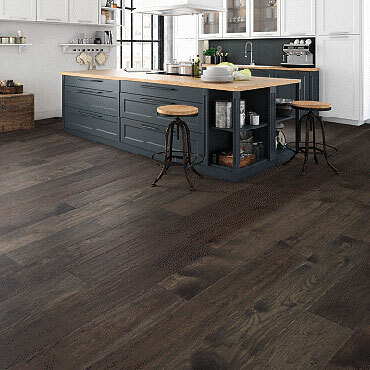 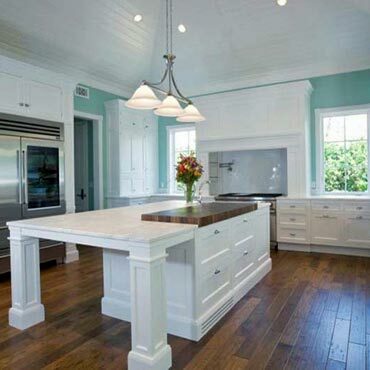 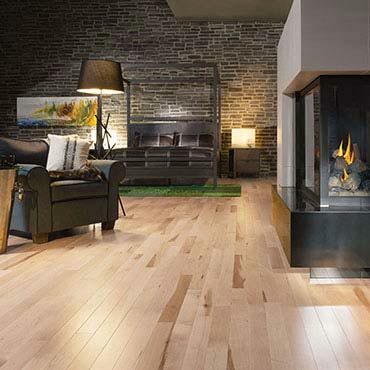 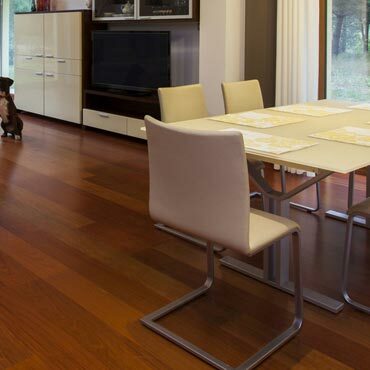 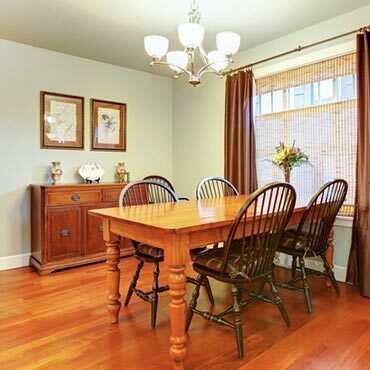 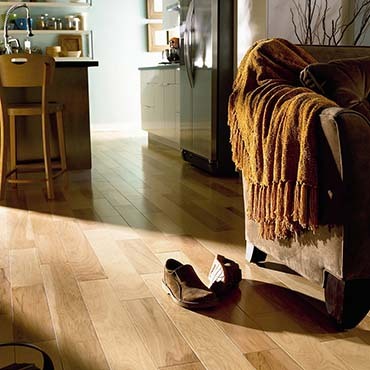 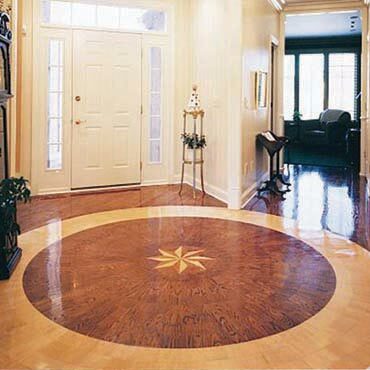 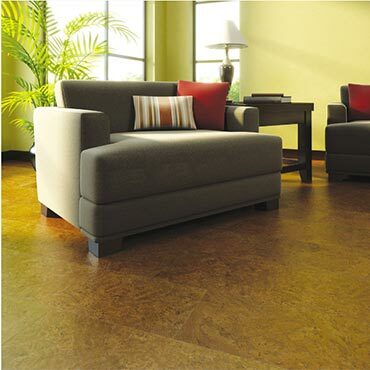 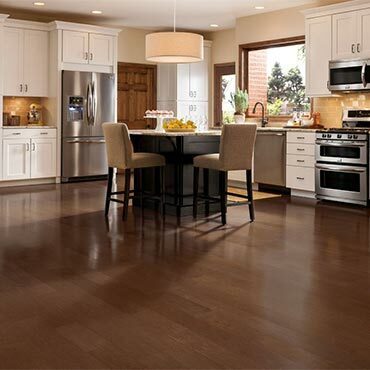 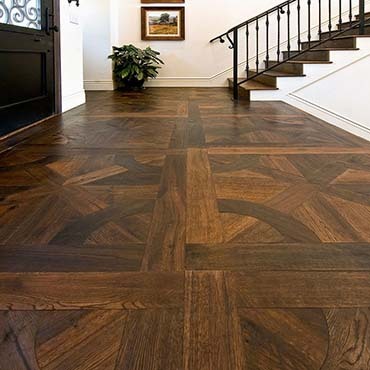 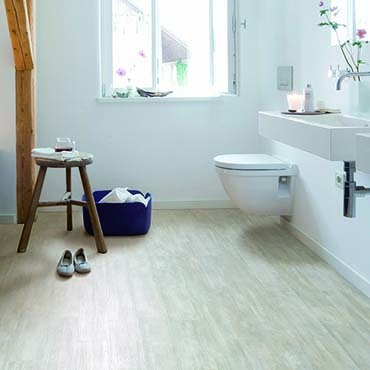 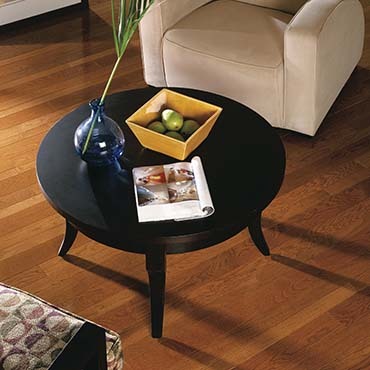 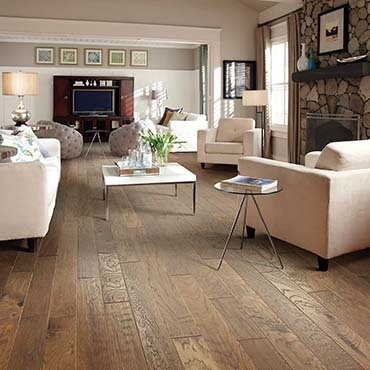 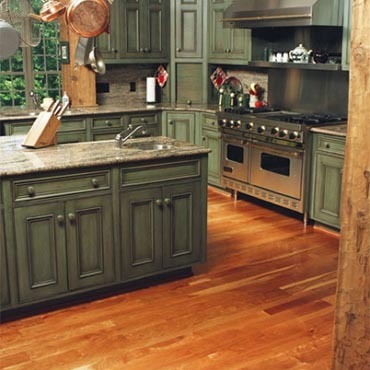 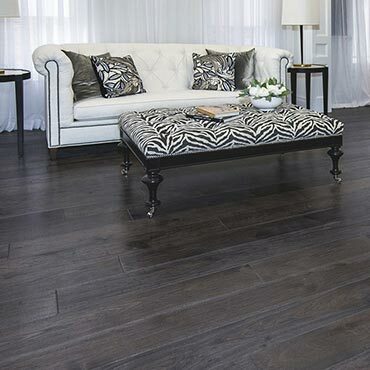 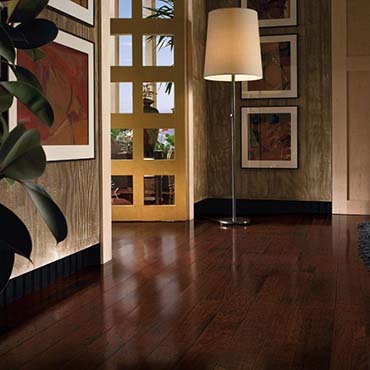 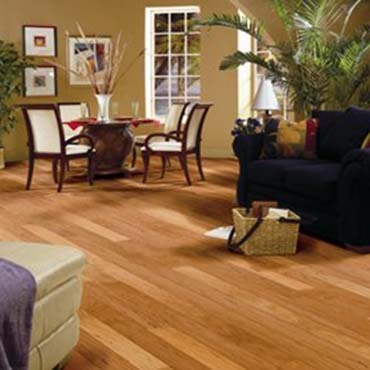 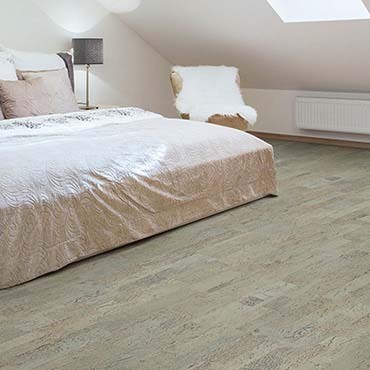 Viking Hardwood Flooring meets all the above standards bringing you the finest quality and value. 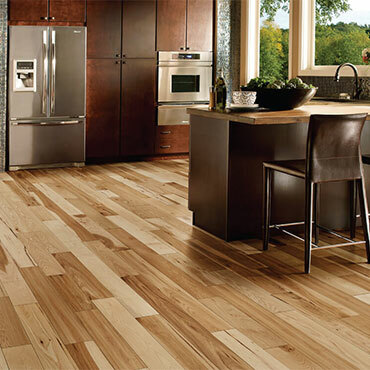 The Vikings of past history used the finest timbers of the world as a basic building block for their ships. 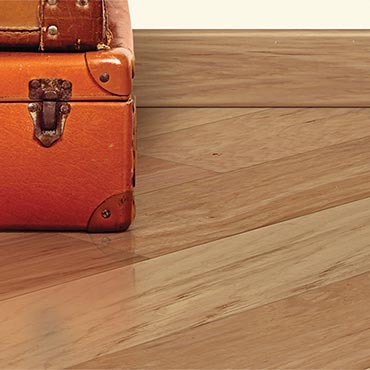 These ships of quality took a trained and coordinated team to move and navigate the seas of the world. 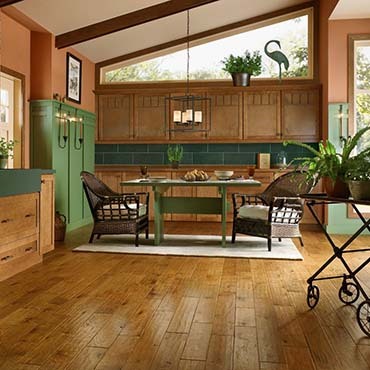 We have navigated the world looking for quality manufacturers and exotic species that will tempt your taste for good value, color, and style.